Great cable selection, good products, prompt handling. Was introduced by a friend and I love to browse the online catalog. Best company ever for price, ordering and friendliness. Always order camera equipment here . Never have a problem. Great place to buy All my photo stuff from. I have ordered many different times from here and have never had an issue. Thanks B&H. Fast, easy effortless shopping at B & H. Always have what I need in stock and they ship fast and often free. B&H makes it easy to shop for and compare products in photography, videography and consumer electronics. It's prices match most other websites but what sets it apart from the other websites is the product reviews. I've found that B&H reviews come from users who know what to expect from a product and judge the product based on it's intended use and price; not from what they hoped/thought it would be. It's the first and last place I go to when shopping for products they carry (and I check out other websites in between). Found what I needed at a reasonable price. There filters made it easy to narrow down the selection to the lens I was looking fro. It has been easy to order good stuff. I would recommend B&H to anyone. I would recommend B&H to any and everyone. They are easy to use, quick to respond, and customer services is always responsive. have purchased from B&H for years, not a better establishment on the planet... customer service is outstanding - everything arrives as expected and they have the best free candies in the world, at the store - i wish they'd throw a few in my orders from time to time! I have bought from B&H in the store and online without ever having an issue. I will buy from them again. I could recommend your site to anyone and have no reservations. There is always a nitch here and there if you have the time and patience to find them, however, time is of the essence at work, I'm the only I.T. Person in a medium size company. I have to find what I need and be confident that I have a fair supplier. Not only that if, and I mean if, i have a problem I know where to go back to. Thank you To All at B & H.
Haven't received this product yet but have had prompt delivery updates in the past with well packaged merchandise on receipt. Will continue to use B&H as a good product resource and monitor their specials interestingly. I always find what I need at great prices. Great customer service with quick response to your concerns. I was really impressed when I placed my first order and within minutes received a phone call to verify that I did place the order. The customer service is one of the best I've seen! Great selection, well packaged, fast shipping. Good daily deals in the DealZone, too. Website is informative and covers products well. Price are great without tax and easy to order. No delivery fee. Stock is incredible. I will look at this Website more. It has good student offers but to keep a customer using it constantly, they should have a loyalty program like best buy does. Its comforting. Prices are good. Website is great to use. Stock is incredible. Delivery is always spot on. B&H can't be beat. Great selection of products and fast free shipping.Help/advice if you need it. What more could you want? Looking forward to the just released Celestron motorized focuser. If you happen to be in New York you should visit their Manhattan store. Try it, you'll love it. I have used time and time again, as a film student it way one stop shopping. I've been with B & H for 25 years now. Along with a great selection of products, their customer service is the best. I have purchased from B&H for a long time and never had an issue with them. Good prices, good service and I've been happy with everything I've bought from them. Great Product and Shopping Experience last time so I'm back to buy again. I recently reviewed a different company and gave it a terrible rating. Never a question where I buy my photo equipment from. Switched from Adorama years ago & never looked back. B & H is a good place to shop online ,they have a wide variety of items in stock. Check them out. I purchased a camera body in the last week of December, 2012. As part of the deal, I thought I was to receive a gift card of about $40. I never did, and when I called customer service, the man told me there was never such an offer. He said I did qualify for a 5% gift card, even though I had never heard of such a deal at the time of the purchase. I had planned to buy a back-up battery for my Sony camera, so I know my memory is not at fault. Can some one help me? I have never heard of this site before. They have an ipad air at a really good price. Are they reputable enough to buy the ipad air from? ANy refurbished item we sell has been refurbished by the manufacturer or official US distributor, Nikon USA or Canon USA etc. 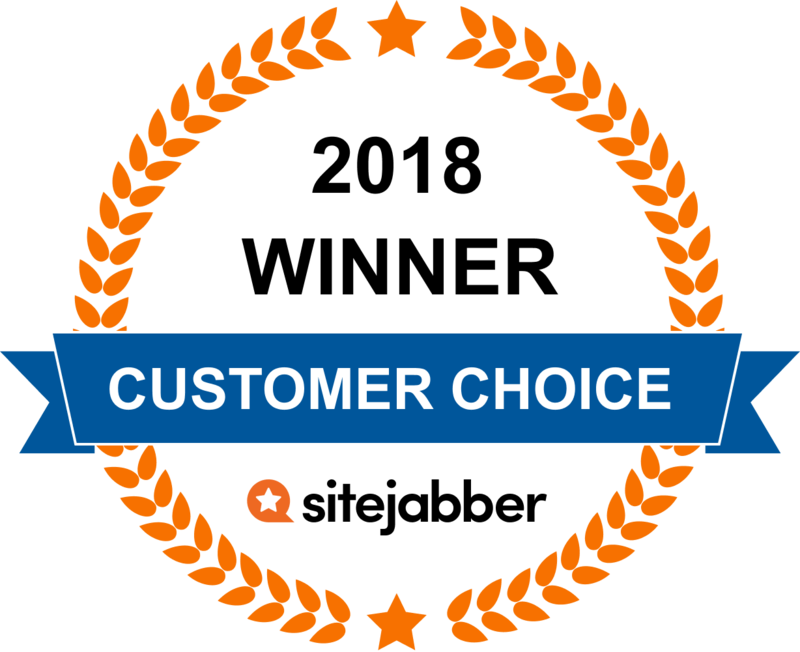 Other used items are each rated on a numeric scale and we tend to be conservative so customers are not disappointed. hi how we can get the lights to India? How much time it takes to reach if place an order today? hey, i am thinking about buying a D3300 Nikon DSLR camera from the B&H but i've never ordered from this site before and i'm not sure if these products are new or used or what i should know about it before i go ahead and buy something! Used items are listed in a separate section of our site. All of these - bhpho.to/1TQamPr - are brand new. I have never heard of you guys. Where are you located? Online we're at www.bandh.com. Our store is 420 9th Ave in Manhattan. Hi , do you deliver to australia. Unless the US government or a manufacturer has a restriction we ship almost ecveryting we sell to Australia. if i order today, when will you ship? Order cutoff times for all domestic orders shipping via UPS, FedEx Economy, or FedEx Priority: Monday - Thursday: 4:00pm ET Friday: 11:00am ET or 12:00pm DST Domestic orders shipping via USPS, FedEx Saver, or Truck (non-rush), received before 7:00am ET will be shipped same day Order cutoff times for White Glove next day delivery (domestic): Monday - Thursday: 2:30pm ET Friday: 11:00am ET or 12:00pm DST International orders received before 7:00am local New York time will be shipped same day. Questions? Get answers from the B&H Photo Video staff and other customers.